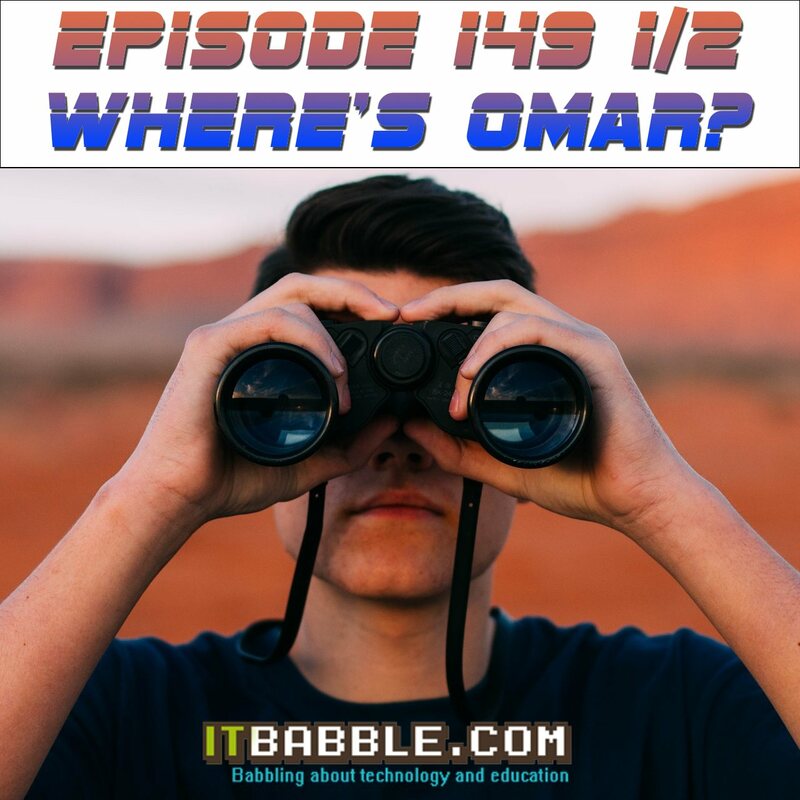 Episode 149 1/2 – Where’s Omar? Hello IT Babblers! I know that this is supposed to be episode 150 but Omar had another commitment and couldn’t make so rather than record 150 without him we decided to record 149 1/2 and save 150 for later when Omar can join us. Check out the talking points below and be sure to subscribe to us on iTunes or your favorite podcasting app. This entry was posted in Podcast and tagged cell phone ban, mobile phone ban, raspberry pi. Bookmark the permalink.